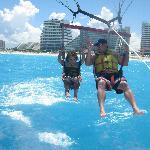 Experience the excitement of seaplane flying with this ideal introductory flight. 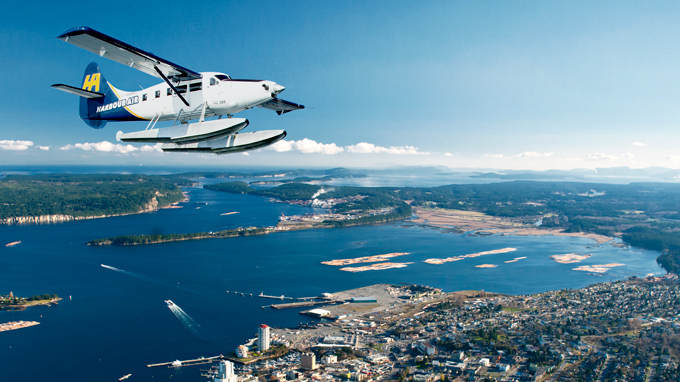 Depart from Nanaimo’s historic waterfront on this ideal introduction to seaplane aviation. Explore your surroundings from a new perspective and take in panoramic views of the Harbour City with Mount Benson as its backdrop. Enjoy aerial vistas of some of the southern Gulf Islands including Newcastle Island Provincial Park located right offshore. Don’t forget to be on the lookout for wildlife such as seals and sea lions on the rocky coastlines along the Strait of Georgia.